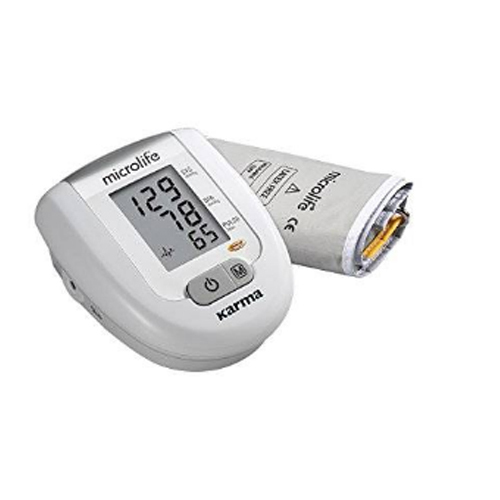 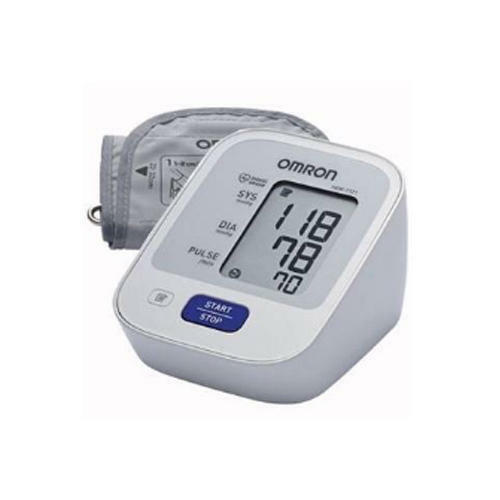 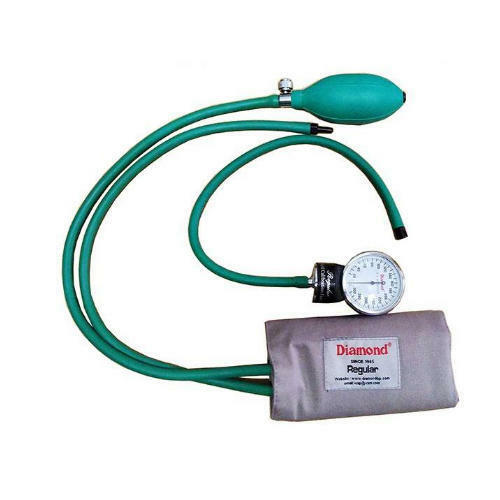 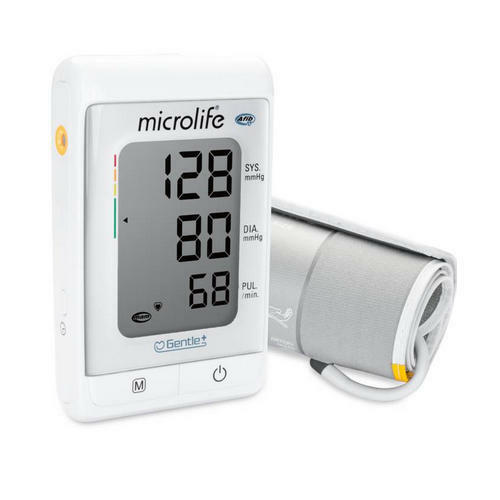 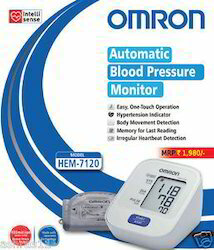 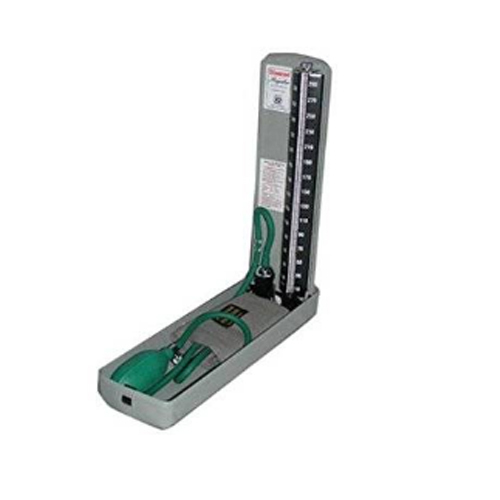 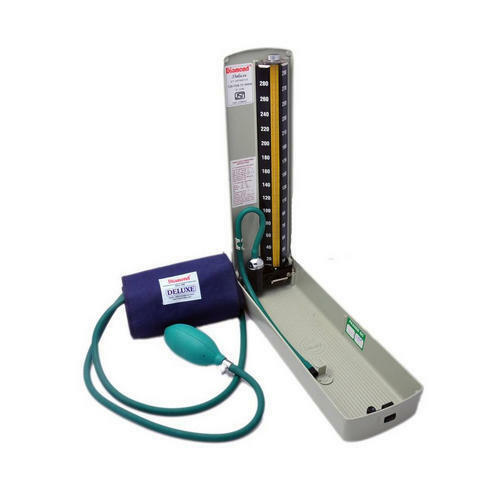 Manufacturer of a wide range of products which include omron blood pressure monitor 7120, omron blood pressure monitor, karma blood pressure monitor, diamond dial deluxe, diamond mercurial blood pressure monitor deluxe and diamond mercurial blood pressure monitor regular. 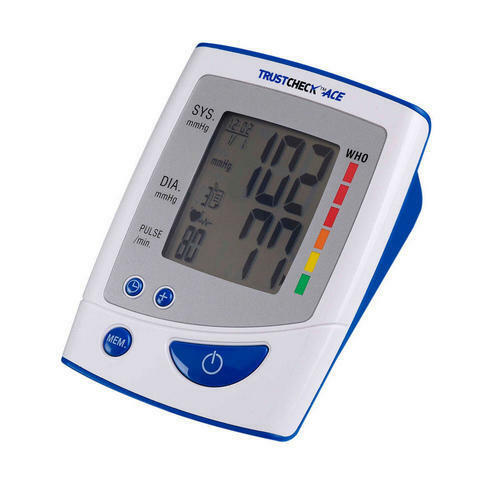 Systolic,Diastolic and Pulse Rate Readings. 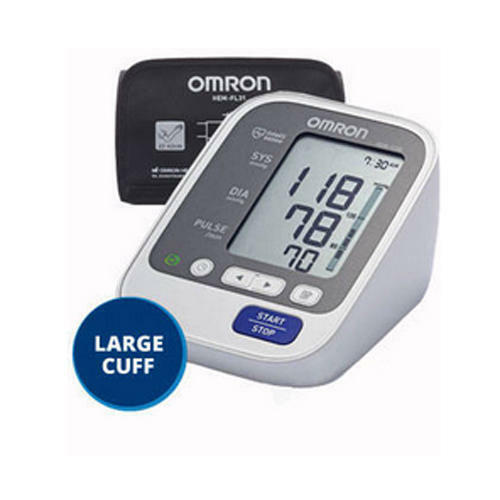 Looking for “Blood Pressure Monitors”?